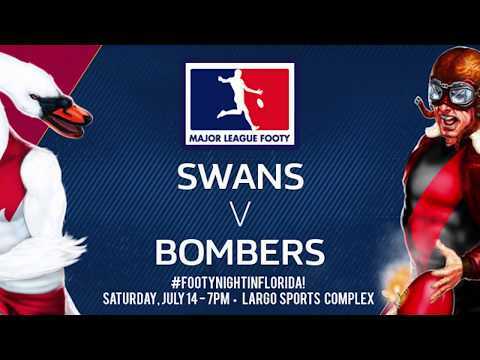 Since beginning Major League Footy play in 2016, the Swans have posted a 28-20 overall record, including a 7-4 mark in the 2018 Summer Season, in which they captured the circuit’s minor premiership before dropping a 120-114 decision in the Championship Final. 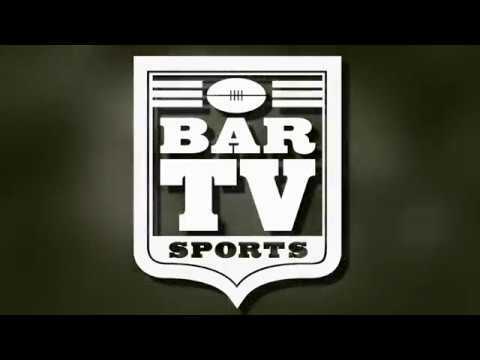 Separating from the traditional ‘club’ structure typical to Australian Rules Football, the St. Petersburg Swans, as with all MLF clubs, operate as a for-profit corporation (Tampa Bay ARFC) under an American sports ‘franchise’ model, and do not assess ‘dues’ for player participation or entry into the sport. Intensive year-round recruiting and a rigorous training schedule – weekly during Autumn and Winter and 3-times weekly during the Summer – has fueled the club’s rapid growth under the stewardship of an all-Australian coaching staff. The St. Petersburg Swans’ player list is comprised of American and Australian players from across the spectrum of experience, and new co-ed players of all ages and skill level are always welcome. With Major League Footy adapting an October-March Premiership Season for 2018-19, the Swans look to solidify their position as the competition’s flagship club.